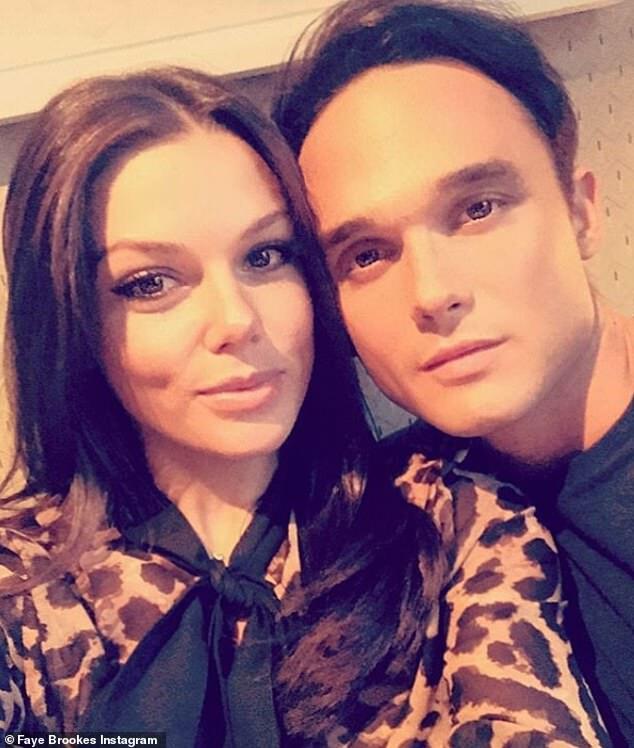 Faye Brookes and Gareth Gates were seen looking cosy at a pal's birthday just weeks after they announced their split. 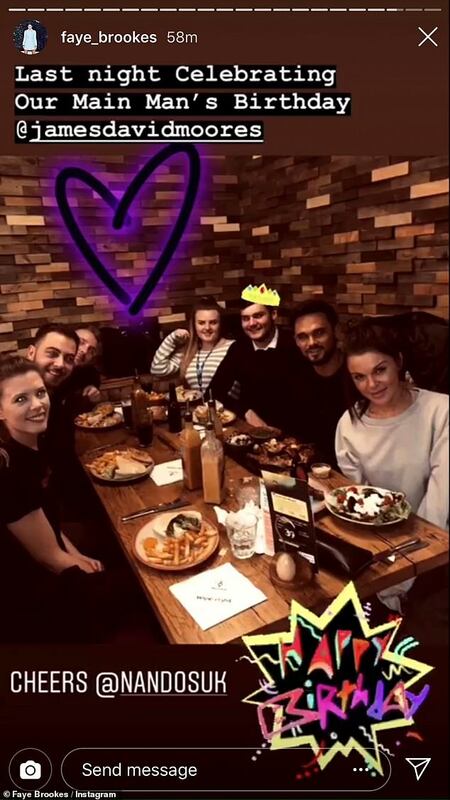 The former lovebirds joined forces as they enjoyed a meal at Nando's for the low-key festivities and Faye captured the moment on her Instagram Stories with a heart emoji. The snap has no doubt prompted rumours of a romantic reconciliation after they announced they were parting ways a few weeks ago. MailOnline has contacted representatives for Faye and Gareth for further comment. This comes after reports that Faye and Gareth were torn apart after nearly six years together when the singer's reportedly 'very controlling' behaviour led to a series of furious rows. 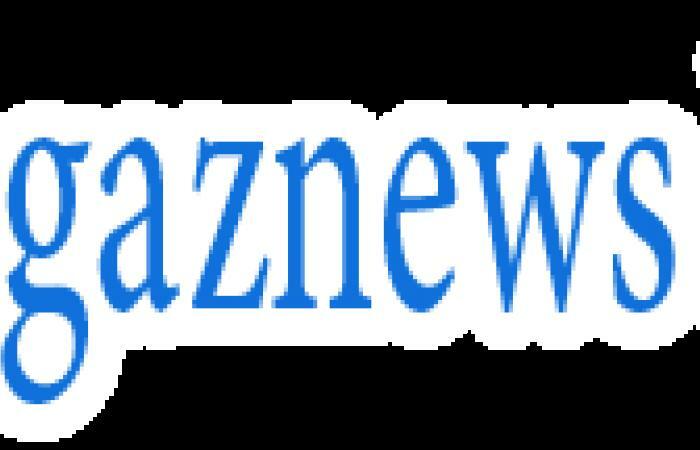 The couple allegedly had volatile arguments over the soap star choosing to hit the town with her Corrie co-stars without her love, according to The Sun. Further claims suggested the Pop Idol star struggled with boredom at times when he didn't share the same jam-packed schedule as his actress girlfriend, 31. An insider told the publication: 'At certain points in their relationship Gareth was very controlling. A lot of Faye's co-stars on Coronation Street have been concerned for her in the lead up to their split and are pleased she has been able to move on now. 'He wasn't always happy with Faye going on nights out with her friends from work without him which inevitably led to arguments between them. MailOnline has approached Gareth Gates' and Faye Brookes' representatives for further comment.